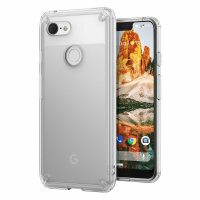 Protect the back and sides of your Google Pixel 3 XL with this incredibly durable and clear backed Fusion Case by Ringke. 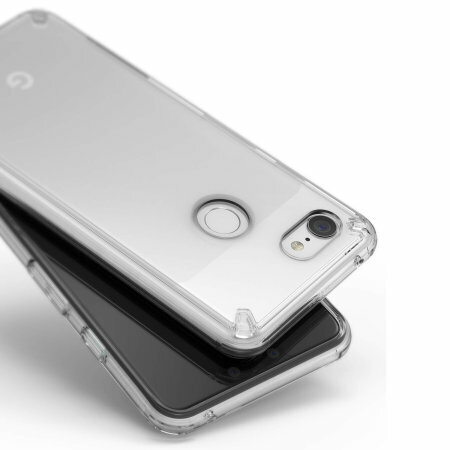 Manufactured from a combination of polycarbonate and rubber, the Ringke Fusion Case protects the back and sides of your phone from accidental bumps, drops and scrapes. 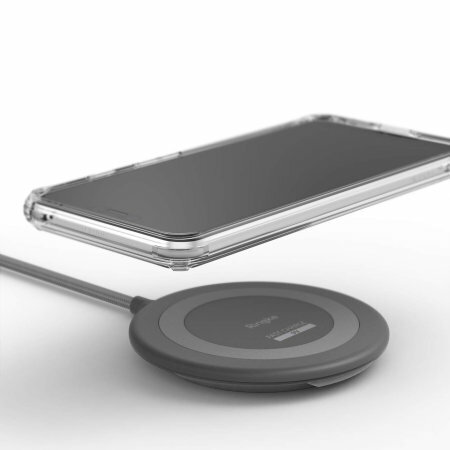 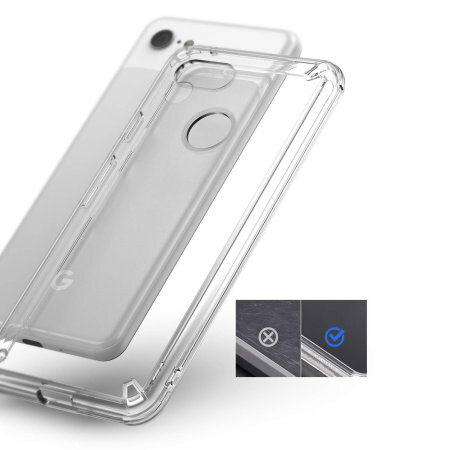 The tough plastic back will save your Google Pixel 3 XL from accidents without adding excess bulk to your device whilst the rubber edging will not only protect against impacts but also make the case easy to fit. The Ringke Fusion case offers MIL-STD 810G - 516.6 Certified Military Grade Drop Protection in a slim and sleek profile. 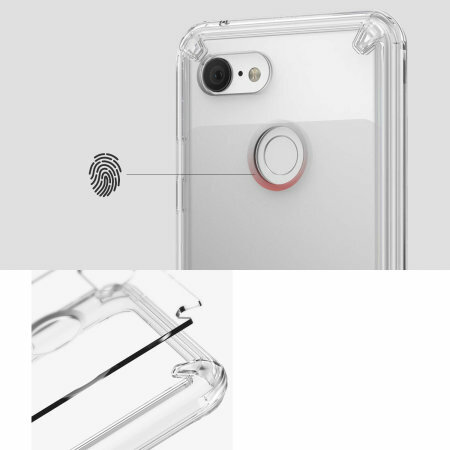 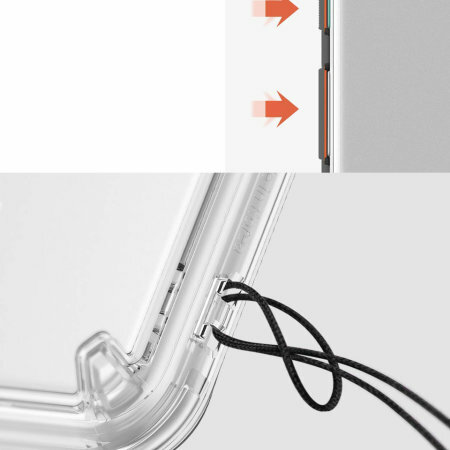 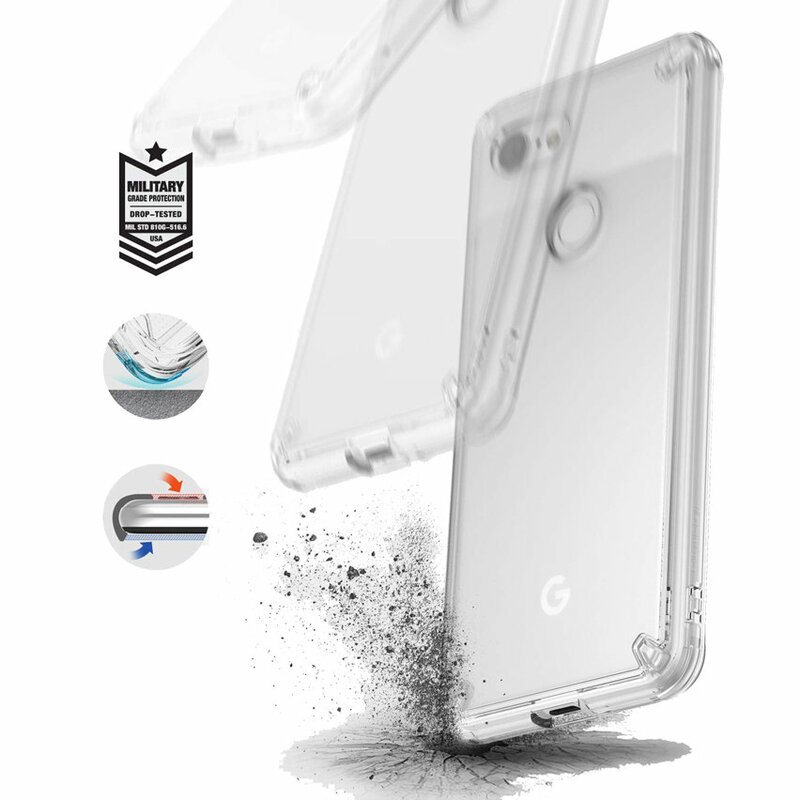 Designed to complement the unique styling of the Google Pixel 3 XL's back, the Ringke Fusion Case is completely transparent and slim which allows you to see the key finishing details of your Google Pixel 3 XL and enjoy fantastic protection. 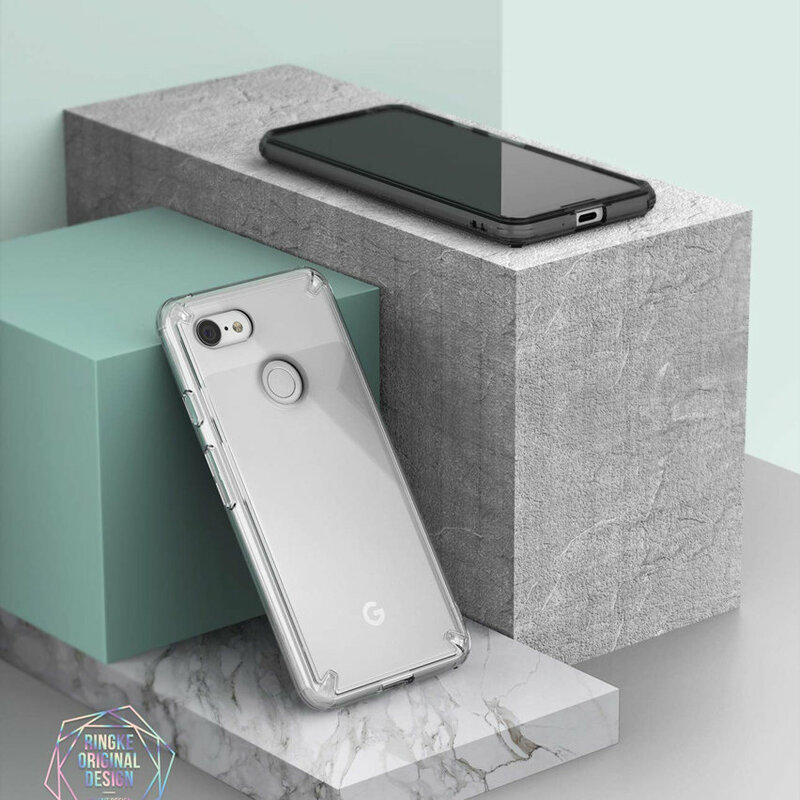 The shell has all of the appropriate cutouts for the ports and features of your Google Pixel 3 XL such as the camera with flash, volume controls and lock switch.